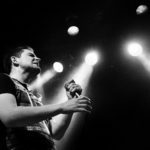 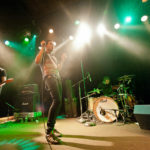 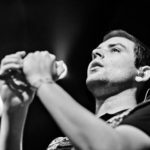 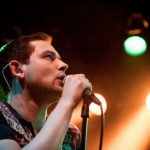 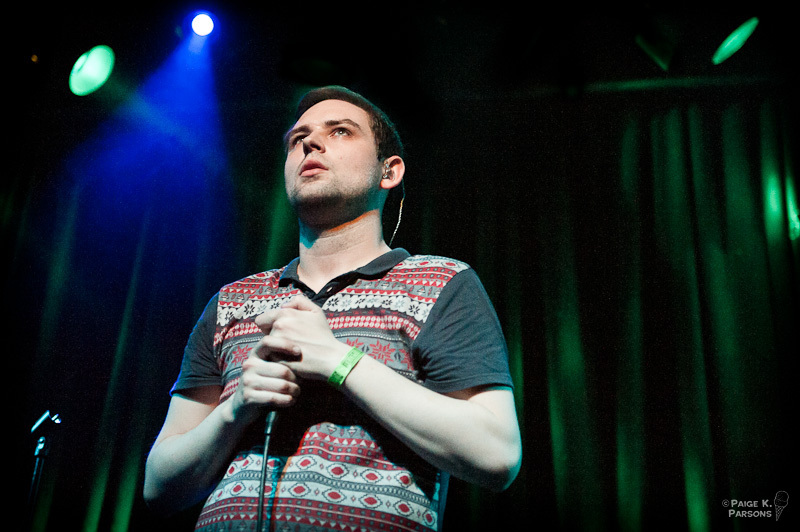 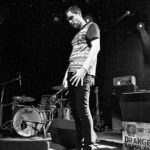 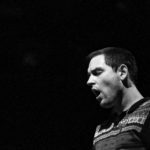 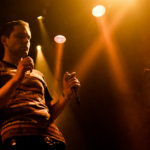 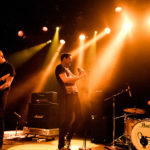 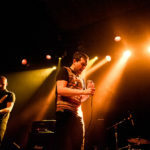 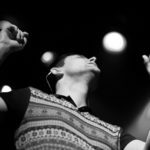 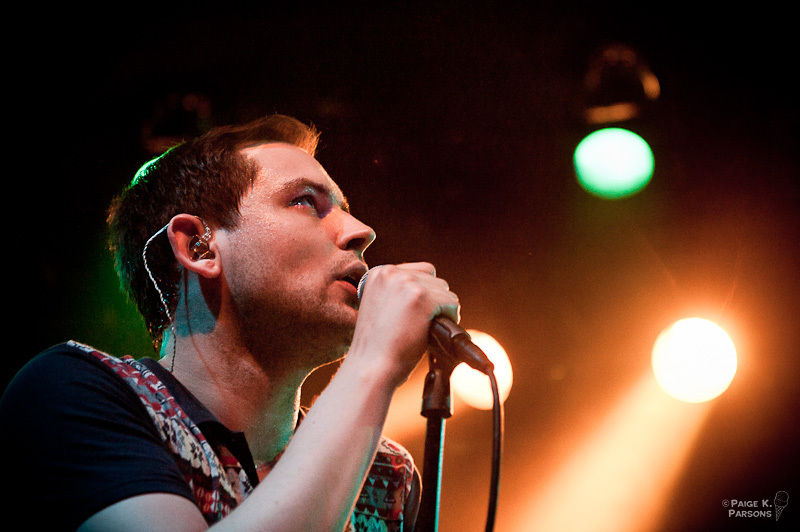 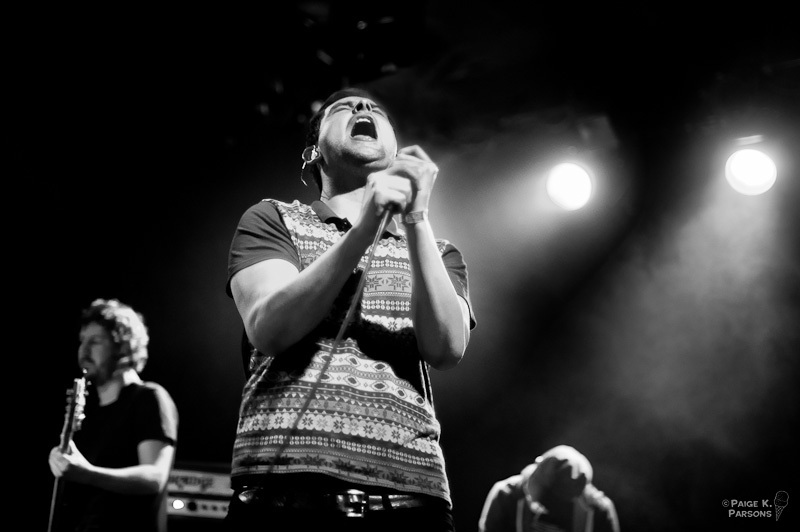 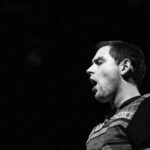 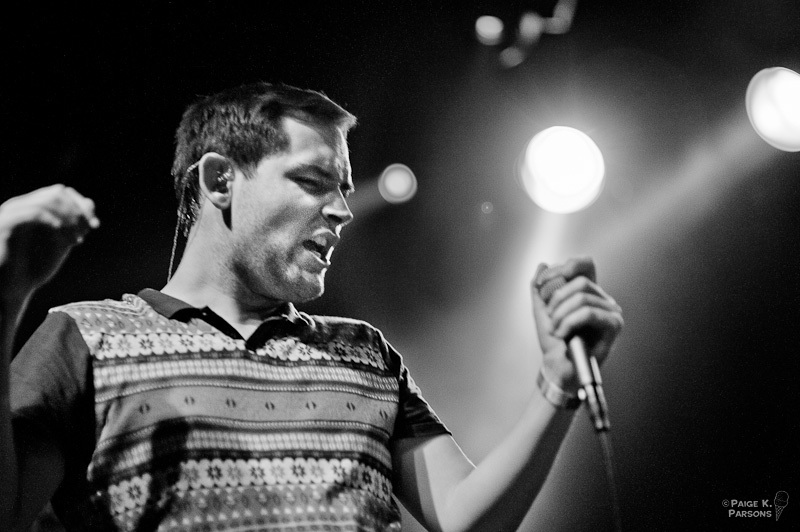 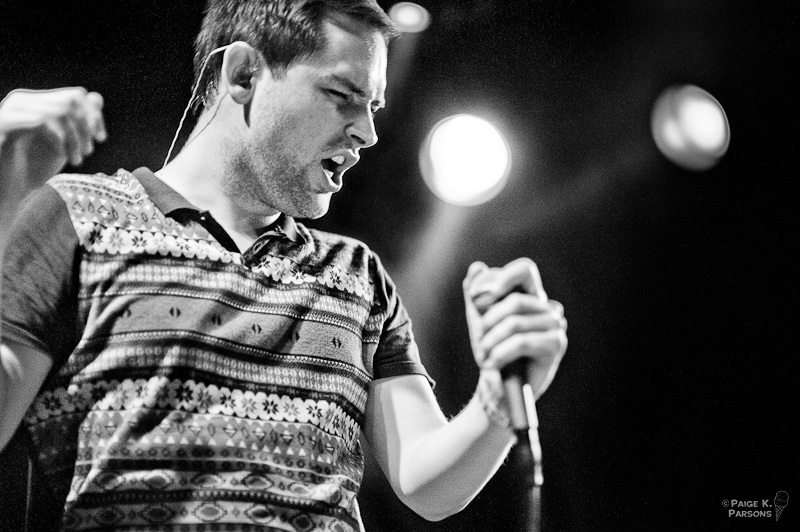 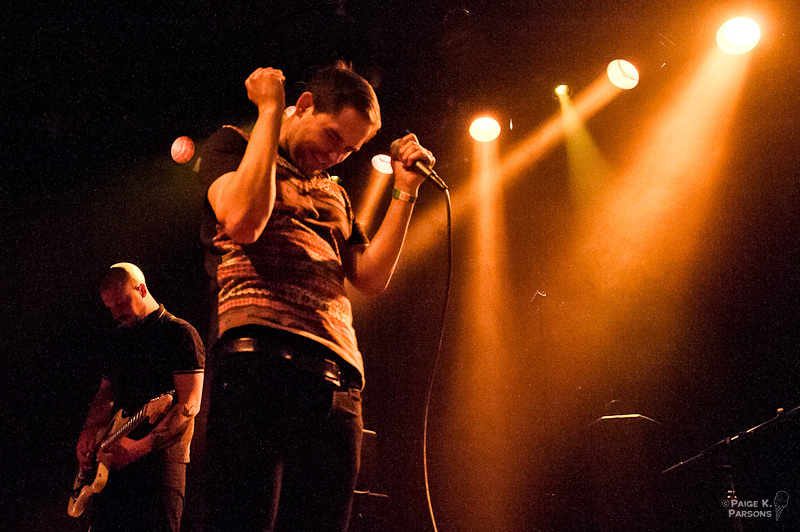 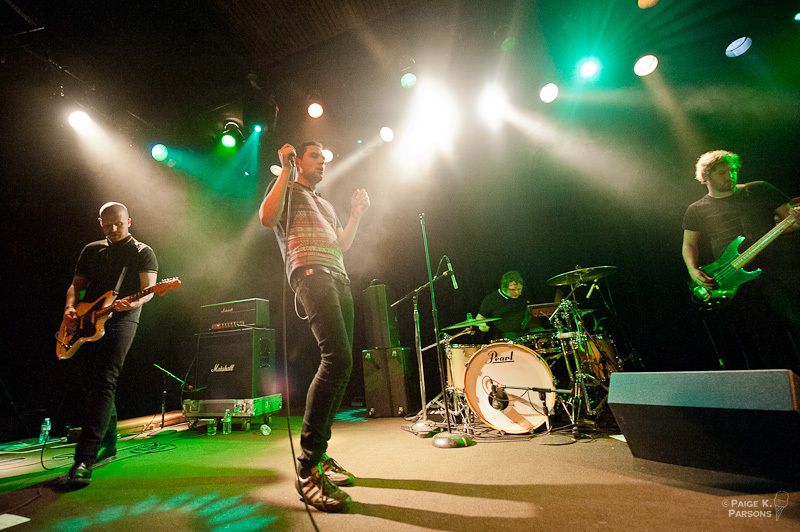 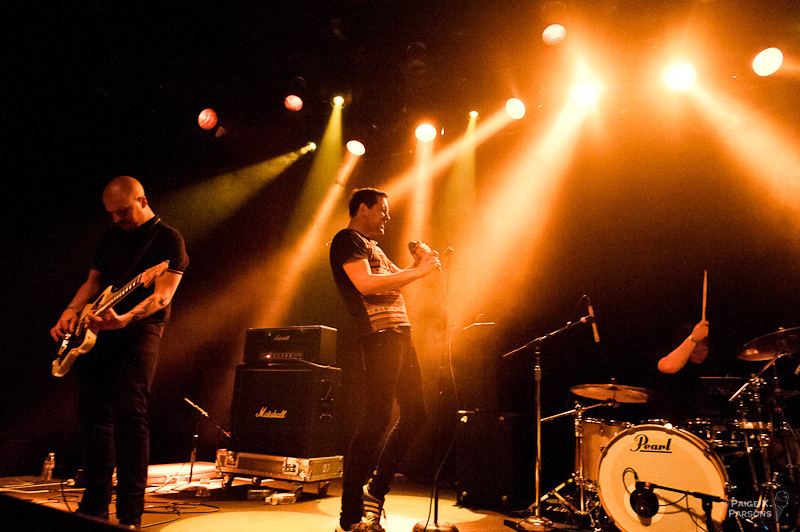 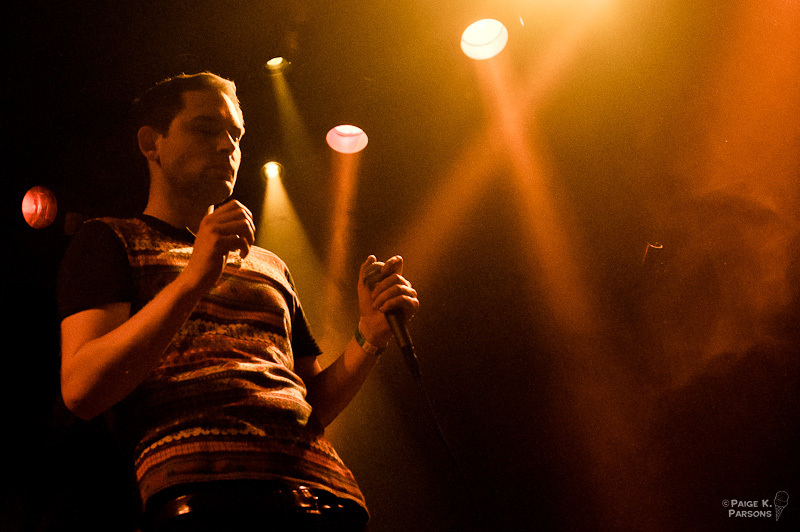 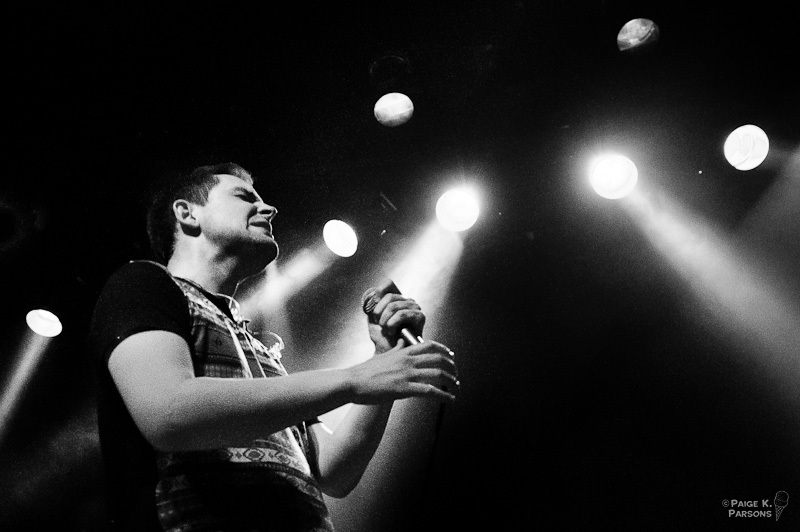 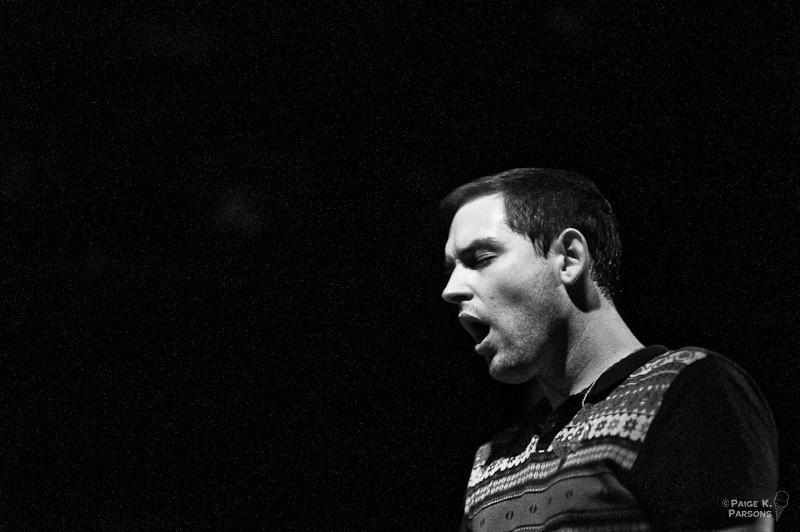 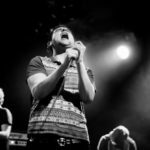 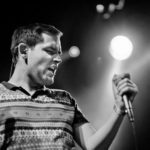 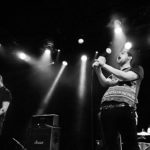 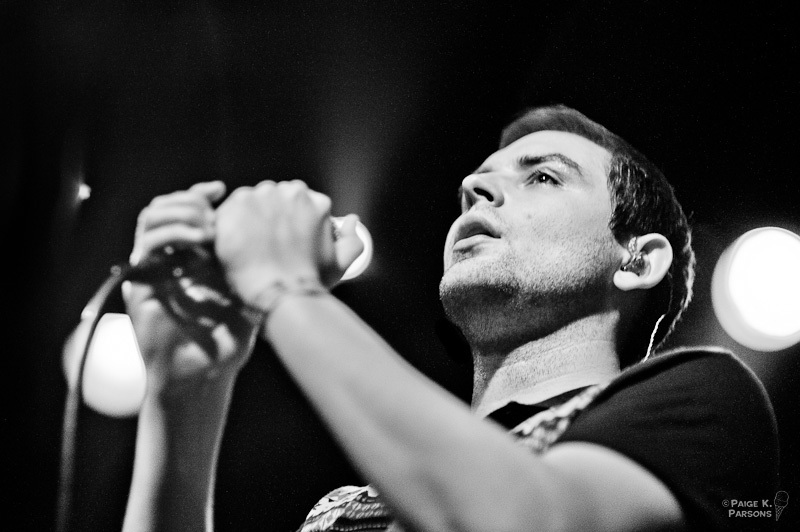 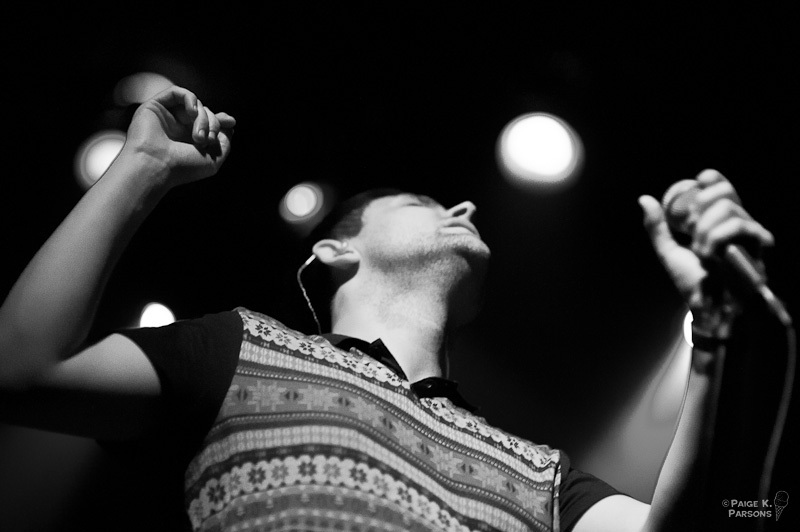 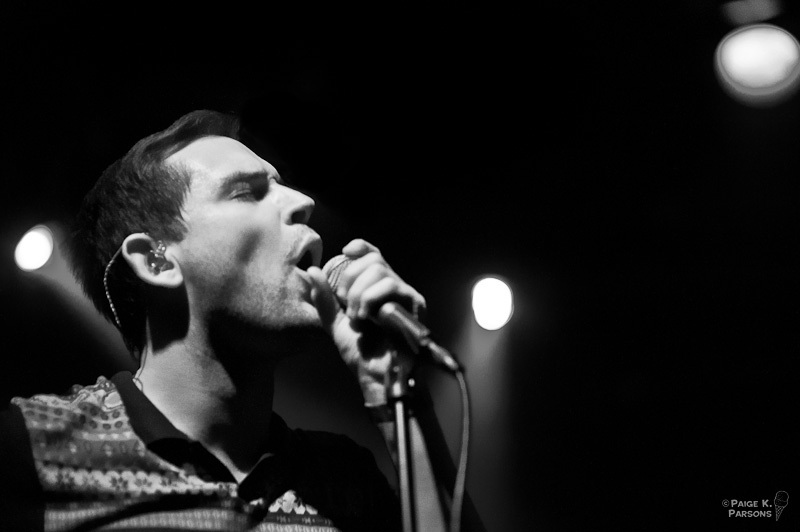 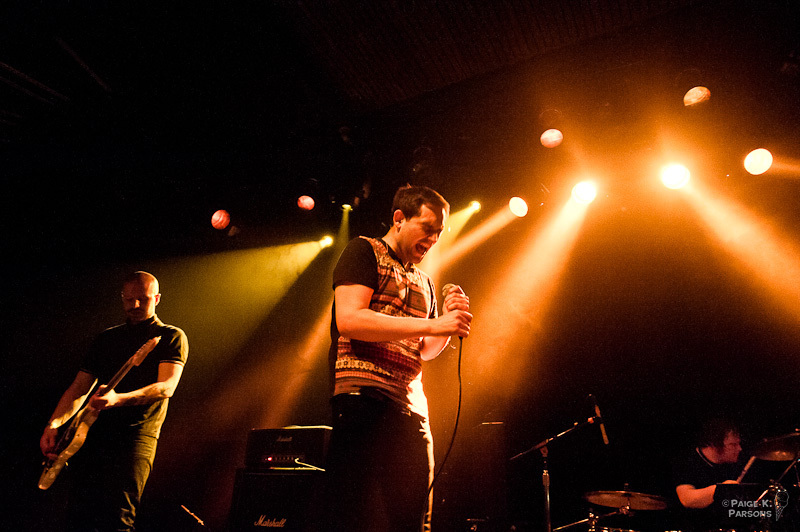 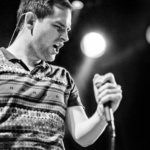 The Twilight Sad played The Independent in San Francisco last night. 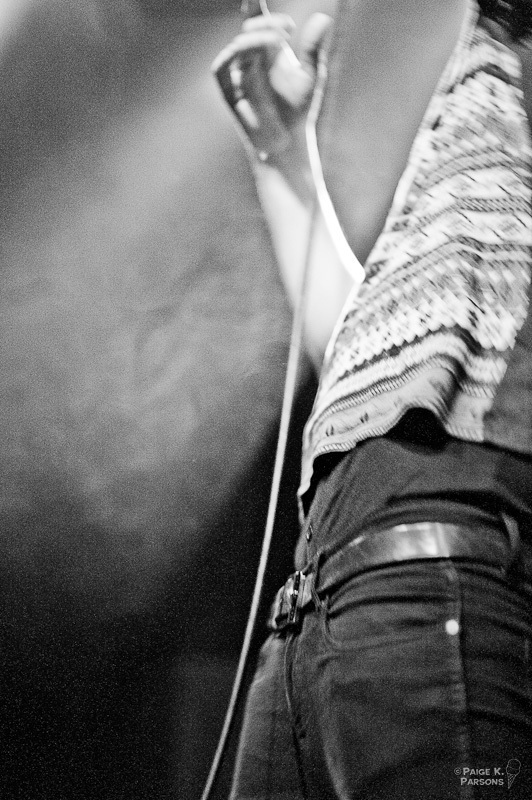 I’d been looking forward to this show for months. 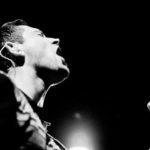 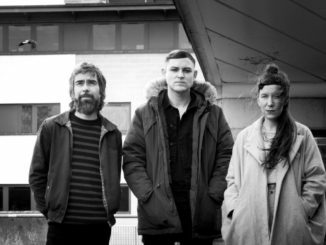 I first discovered their dark and brooding wall of sound when the band was on a triple Scottish bill back in 2008, sandwiched between We Were Promised Jet Packs and Frightened Rabbit. 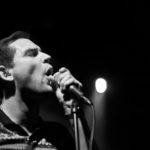 I was blown away by singer James Graham’s performance at that first show so many years ago, and last night they once again delivered the goods. 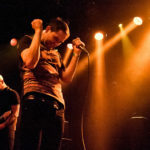 They covered all the highlights of their back catalog, the highlight being the 1-2 gut-wrenching punch of “Reflections of The Television” followed by “I Became a Prostitute.” Graham’s delivery reminds me of what it must have been like to see Ian Curtis perform back in the late 70’s. 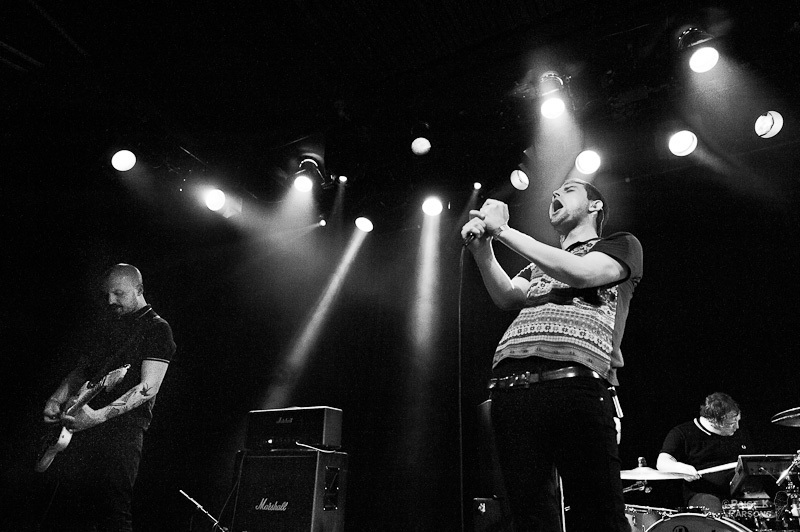 I think that’s why I usually choose to process most of my Twilight Sad pictures in stark black and white. 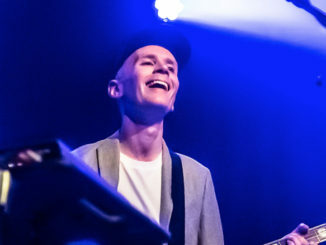 While the rest of the band hardly made eye contact with the audience, James seemed to be in a particularly good mood, toasting the crowd towards the end of the band’s performance. 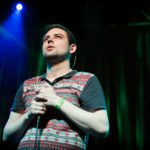 Perhaps it was because his dad was in town, all the way from Scotland, to see the show. 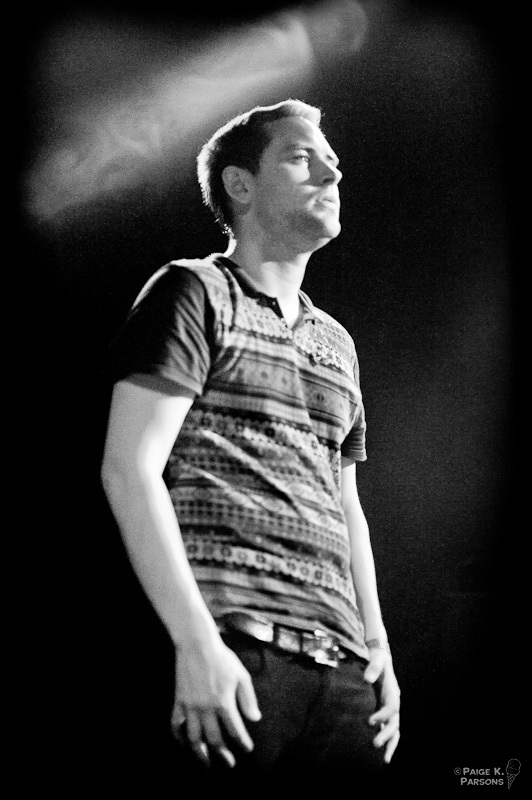 He was overflowing with gratitude for the crowd showing up. 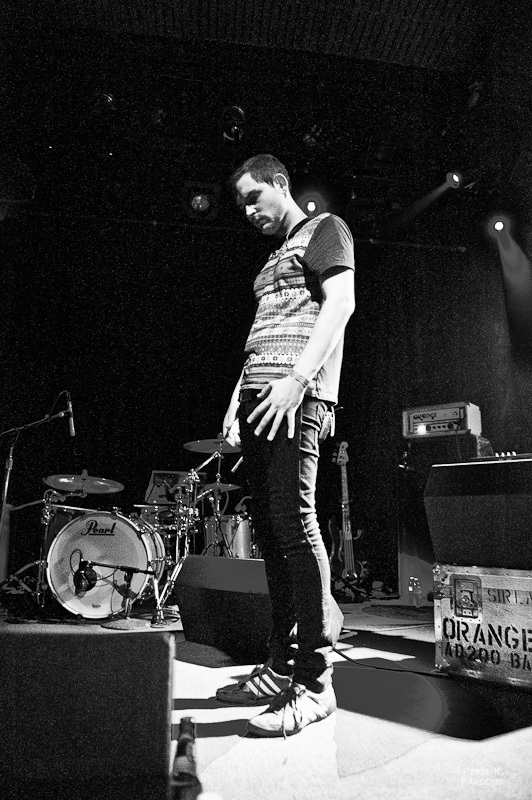 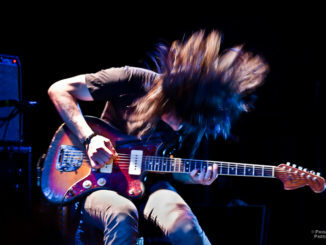 He claimed the last time the band played the Independent back in 2007, only one person showed up. 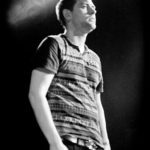 Keyboardist Martin Doherty confided in me after the show that there had actually been fourteen people at that first San Francisco show, but the appreciation of the fans was all the same. 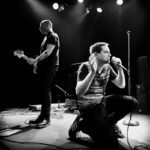 I also had a chance to chat with James after the show. 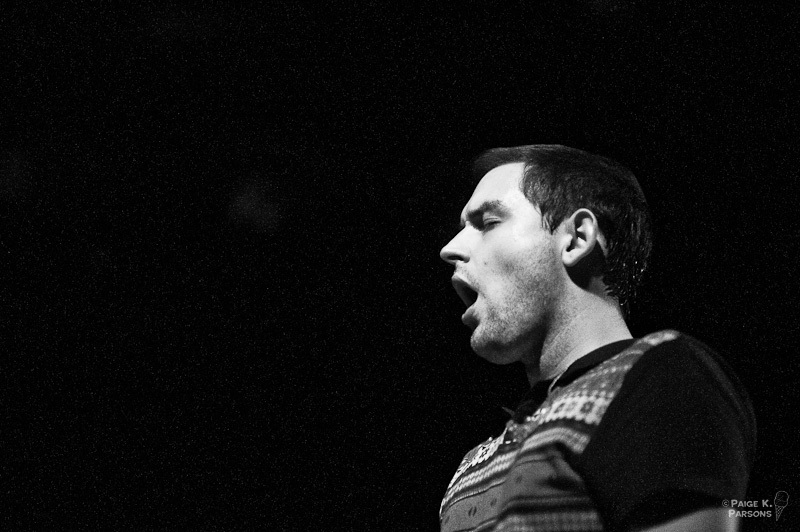 I introduced myself, assuming that he’d never remember our brief encounter in a back alley when I took his portrait. 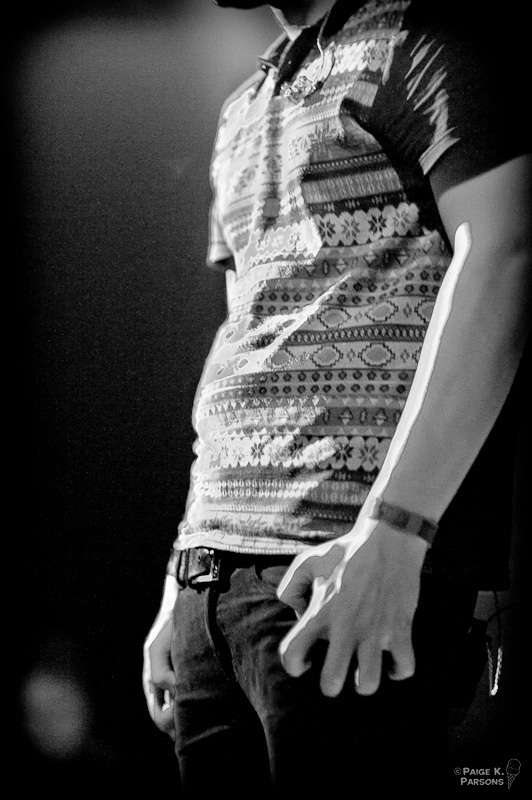 Much to my surprise, his eyes lit up even brighter that usual, as he did remember our encounter. 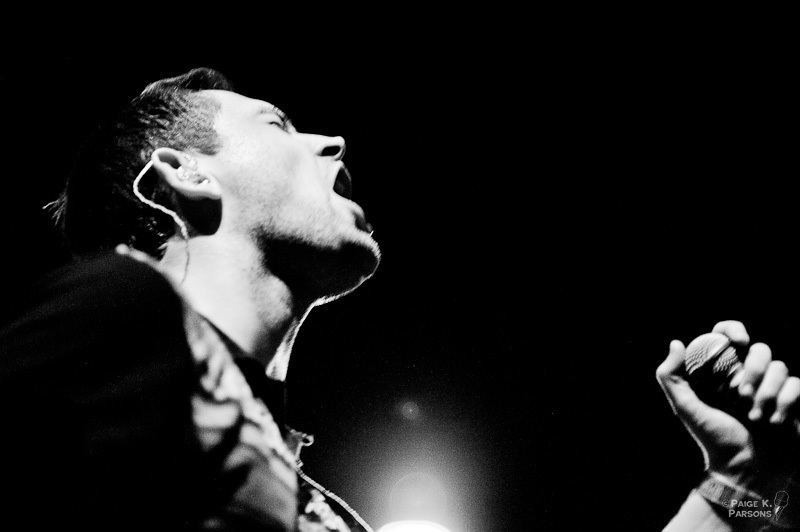 He excitedly told me that, in fact, that my portrait was a favorite of his father’s. 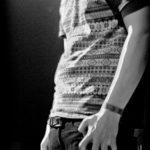 He brought his father over and introduced me, and with just a slight bit of shyness, consented to a quick father son portrait. The Twilight Sad play Seattle tonight, and hit SXSW for a marathon of shows next week. 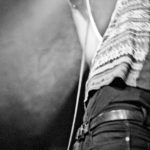 Check out their otherworldly live performance if you have a chance.